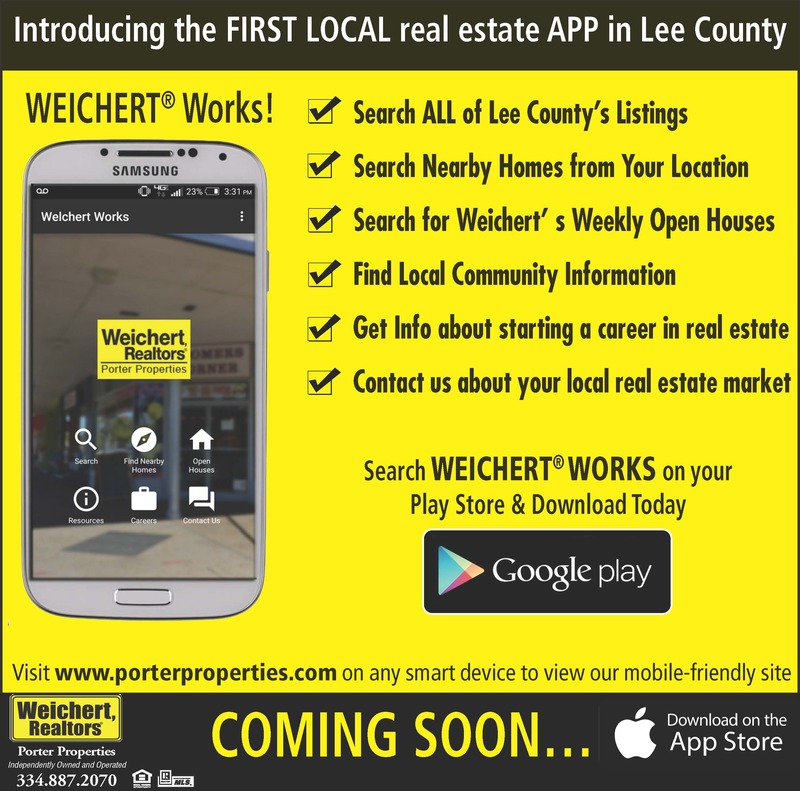 WEICHERT, REALTORS® - Porter Properties and Broker Stacey Sanders are proud to announce the first ever local real estate Android app in Lee County. WEICHERT WORKS is the first of its kind and provides Android users who want community and real estate information on their smart device. The new application provides an improved online experience for home buyers and sellers, offers local information, a range of convenient features based on GPS and greater ease-of-use at the touch of a screen. 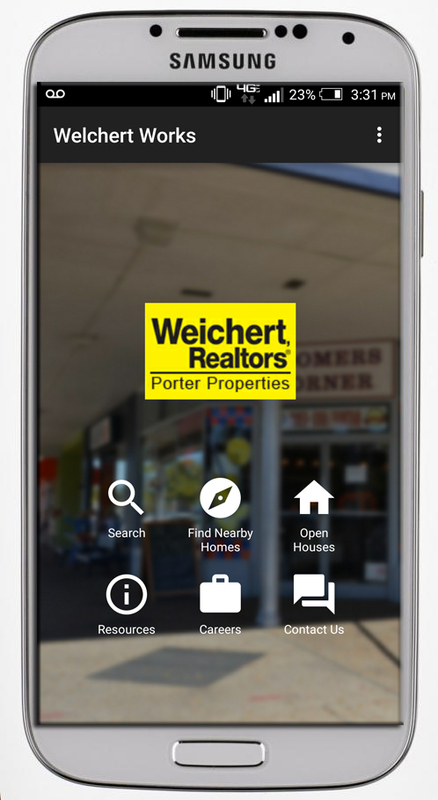 One of the unique features of the Weichert, Realtors® - Porter Properties Android application is the user-friendly “Find Nearby Homes” functionality. The “Find Nearby Homes” feature uses the GPS on the users Android to search for properties listed right around the area they are located. If the user is driving around Lee County and wants to know information about a certain property that is listed they can use this feature to find out details such as price, bedrooms and bathrooms, and additional interior photos at the touch of a screen. Another feature of this local real estate Android application is the “Resources” functionality. Find local community information at the tip of your fingers such as elementary school details, recreational locations, child care facilities and much more. Consumers can download the WEICHERT WORKS Android application from the main screen on their Android by selecting the “Play Store” application. The app can be found by simply searching “WEICHERT WORKS” in the search browser. Download the application and it is ready for use. Feeling left out iPhone users? Don’t worry, coming soon to the “App Store” The WEICHERT WORKS app for iPhone will be available before the end of 2015.